BRIGHT AND BEAUTIFUL 1 BEDROOM 1 BATH FURNISHED SOUTHERN EXPOSURE SPOTLESS UNIT.DESIRABLE CITYPLACE SOUTH TOWER HAS RESORT STYLE AMENITIES; 9TH FLOOR POOL LOUNGE WITH OUTDOR BAR AND GRILL, HOT TUB , CITY, OCEAN AND INTRACOASTAL VIEWS. EVENT ROOM WITH FULL KITCHEN, TVS AND POOL TABLE. FITNESS CENTER WITH STATE OF THE ART EQUIPMENT, YOGA AND MASSAGE ROOM. PETS ARE WELCOME. 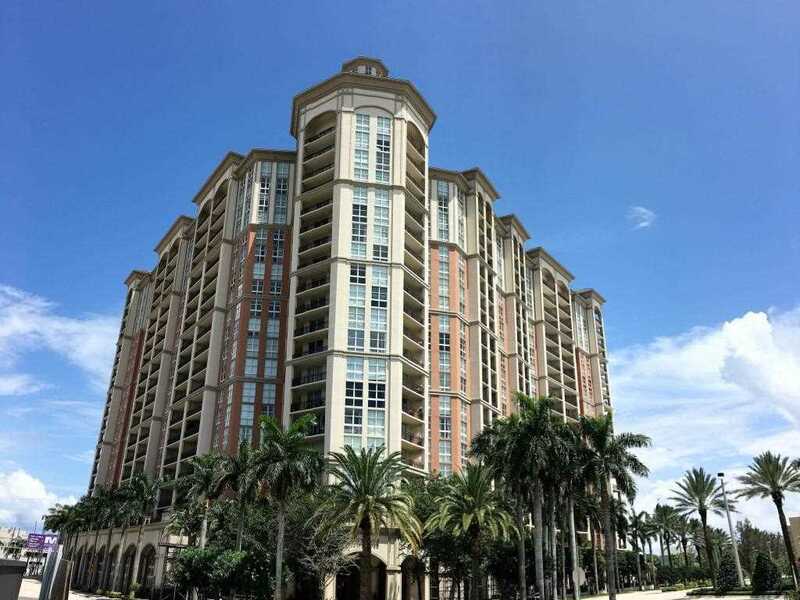 ULTIMATE LOCATION CLOSE TO KRAVIS CENTER, SHOPS,RESTAURANTS,ENTERTAINMENT,BEACH AND AIRPORT. Directions:1-95 EXIT ON OKEECHOBEE. CITYPLACE TOWER IS JUST EAST OF THE CONVENTION CENTER AND HILTON HOTEL ON THE SOUTH SIDE OF THE ROAD ACROSS FROM CITYPLACE. SchoolsClick map icons below to view information for schools near 550 Okeechobee Boulevard #826 West Palm Beach, FL 33401.